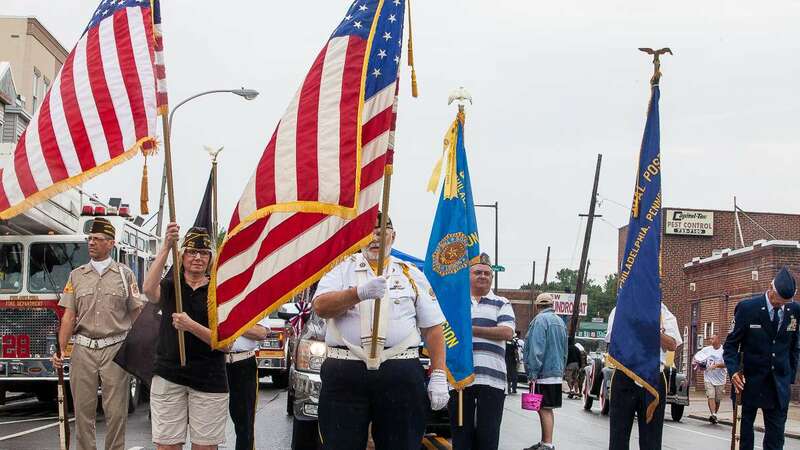 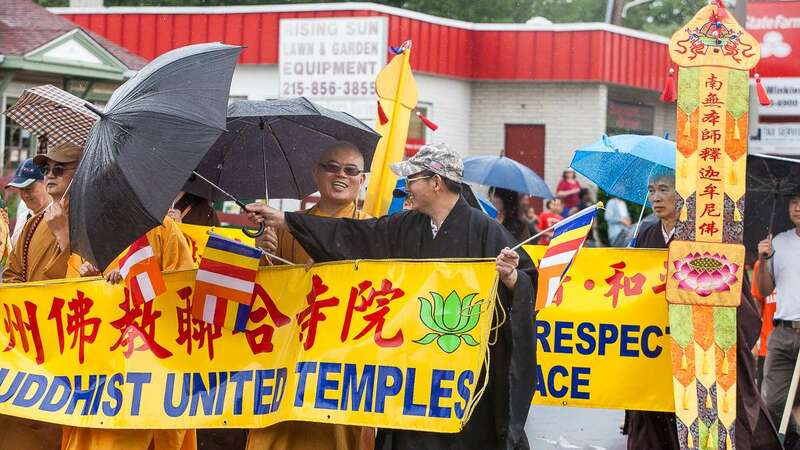 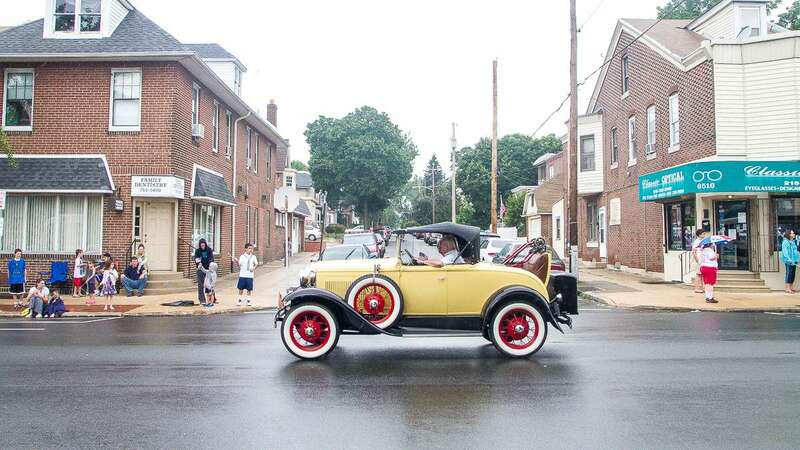 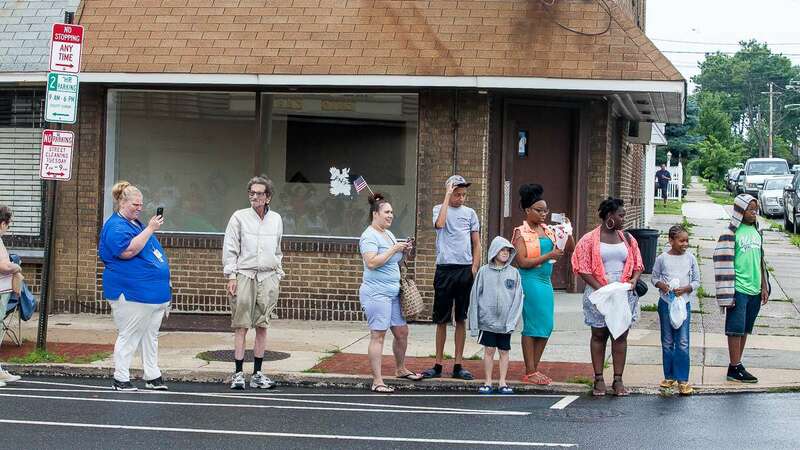 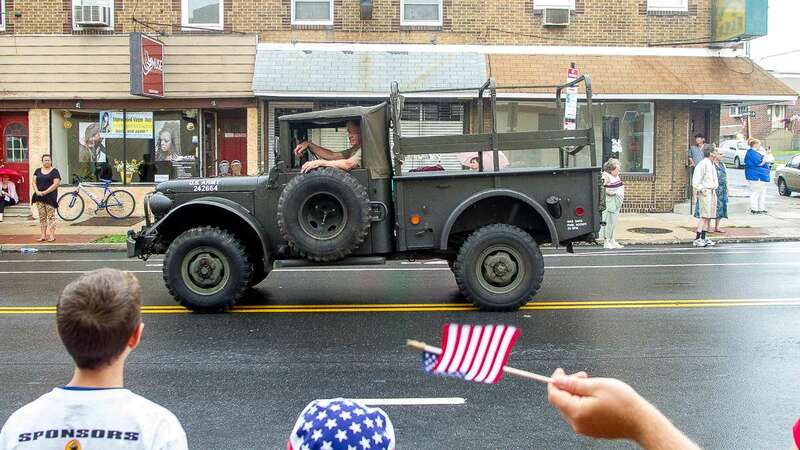 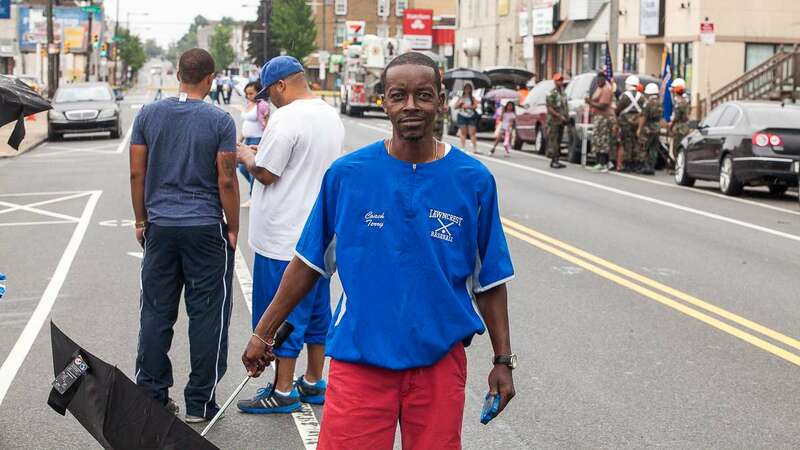 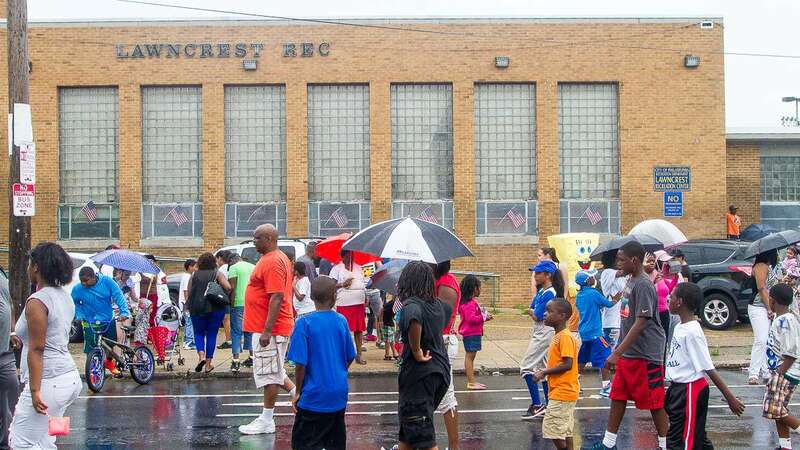 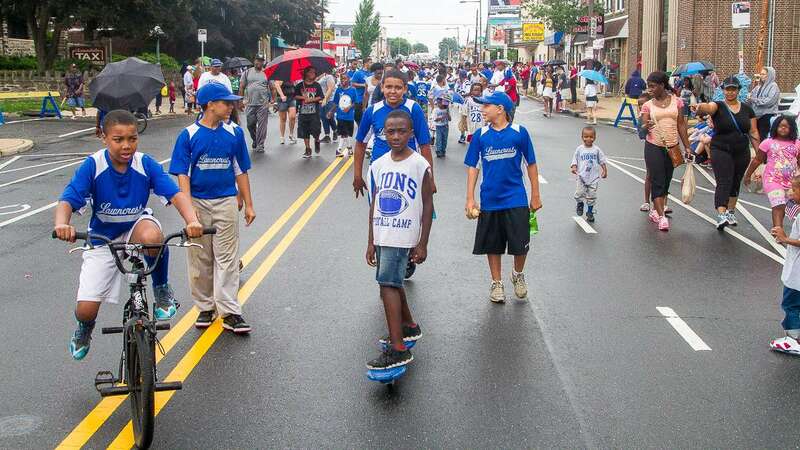 Hundreds of Northeast Philadelphia residents braved a rain soaked Independence Day morning to take in the 99th Lawncrest Fourth of July Parade Friday along Rising Sun Avenue. 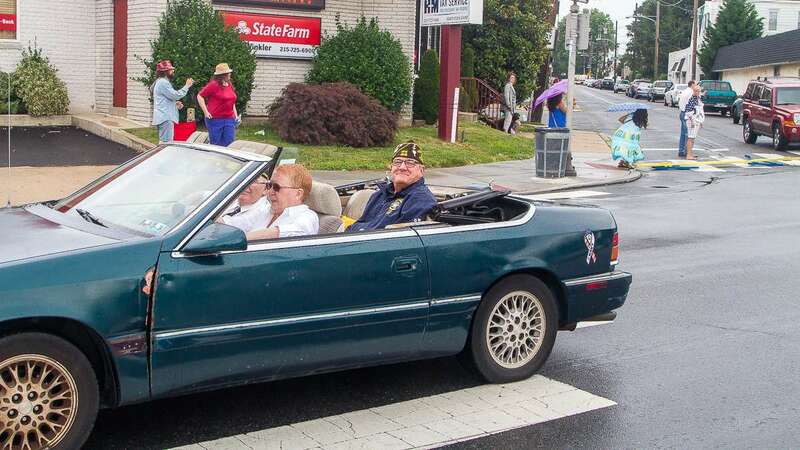 Veterans representing several branches of the United States Armed Forces and area VFW Posts marched and rode down the Northeast Stretch of Rising Sun Avenue. 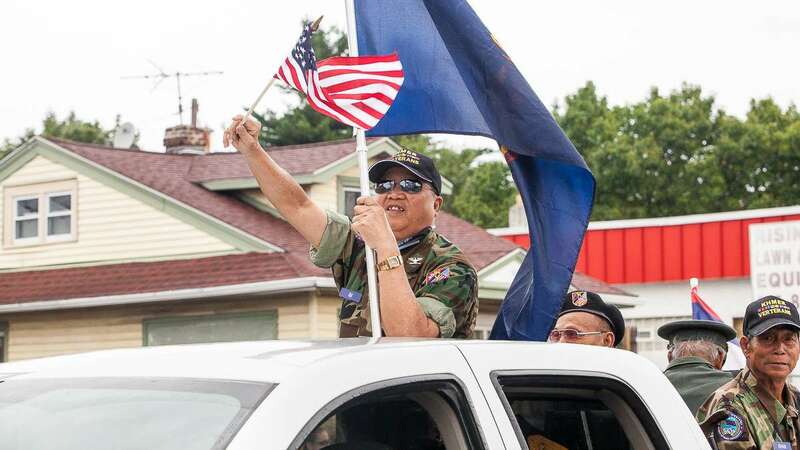 Not far behind were members of the Khmer Veteran Association, a group Cambodian born men who served their home country. 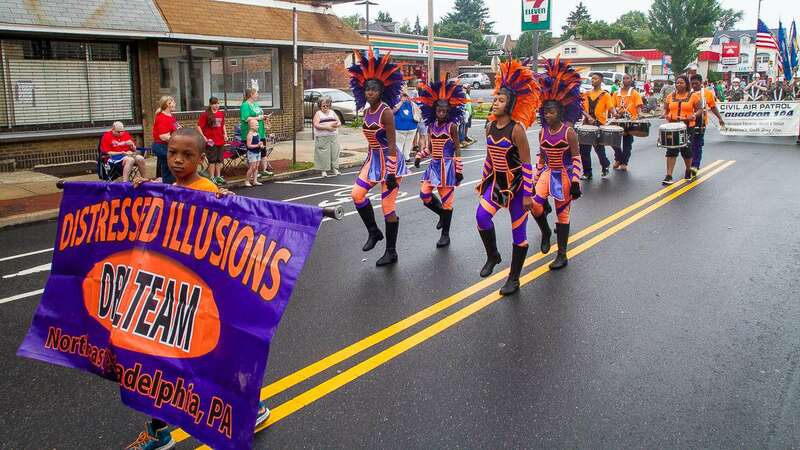 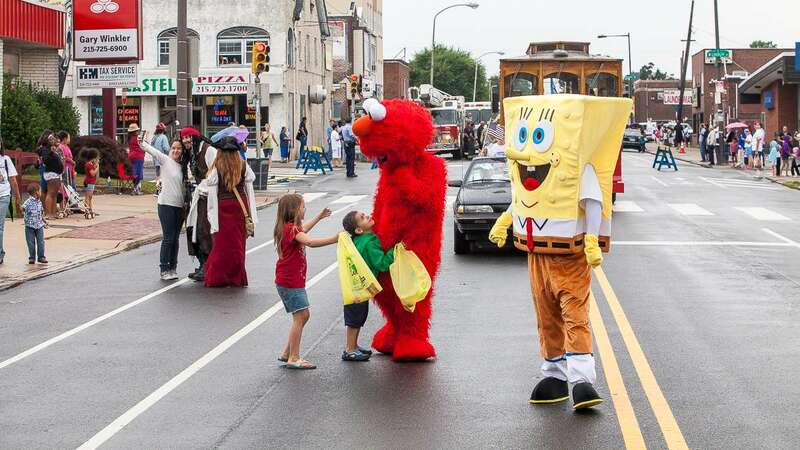 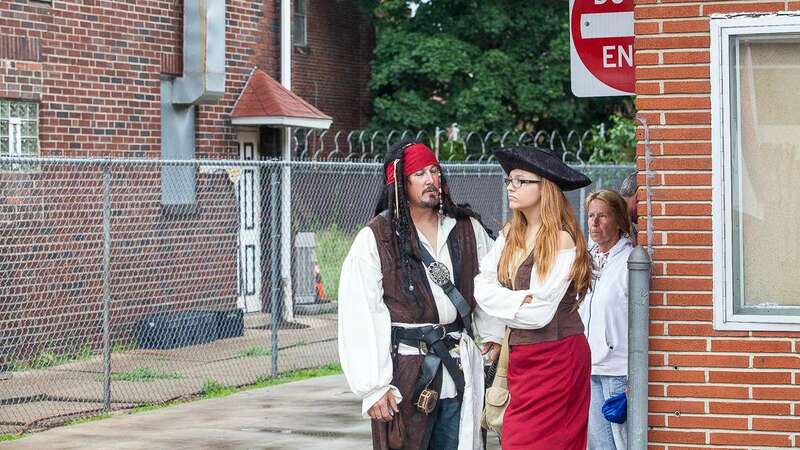 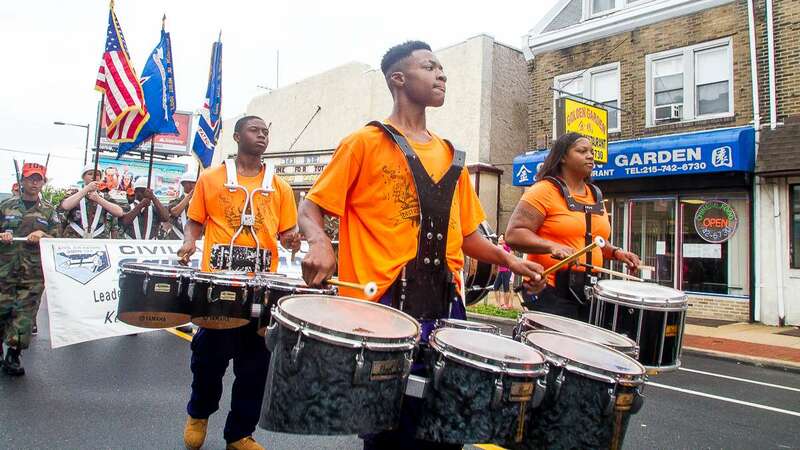 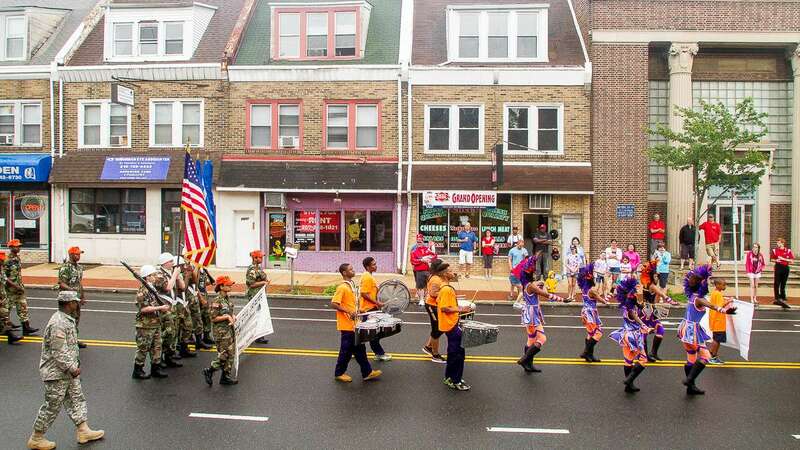 Aside from veterans, the parade featured drum lines, dancers, classic cars, Spongebob Squarepants, Captain Jack Sparrow and young athletes from the Lawncrest Lions community sports program. 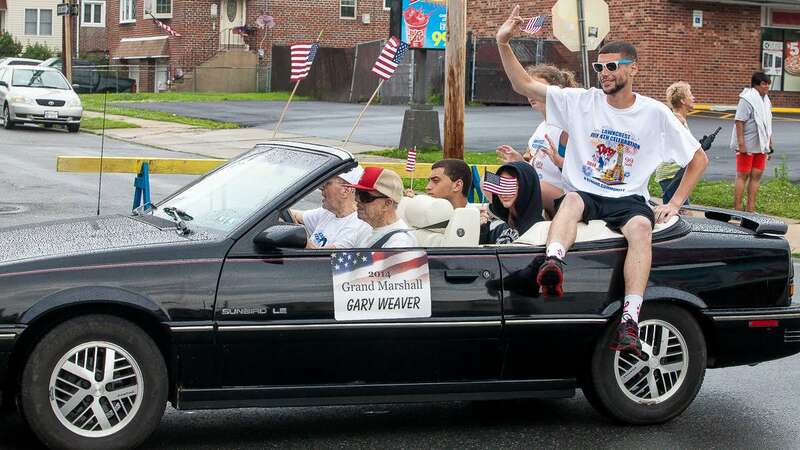 Festivities continued until 9 pm with a fireworks show capping off the day.